I have R1, R2, and R3, and I want to configure EIGRP with MD5 authentication with rotating keys based on time. 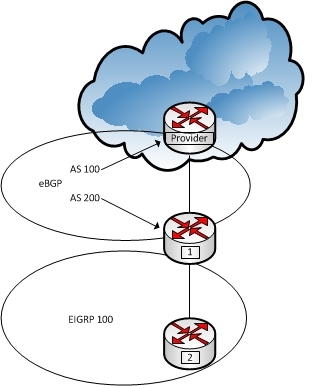 Additionally, I want to redistribute RIP into EIGRP. 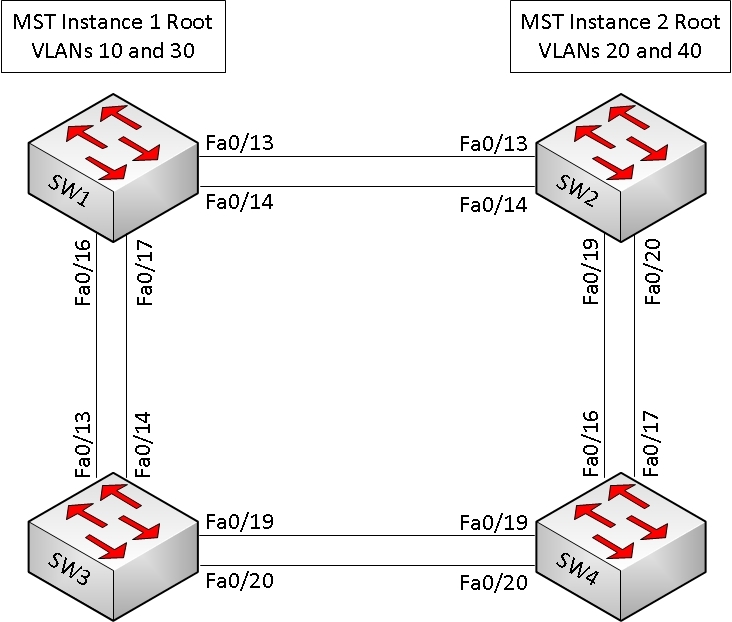 I want to follow up the redistribution by summarizing a default route from R1, and then leak a single network along with the default route. 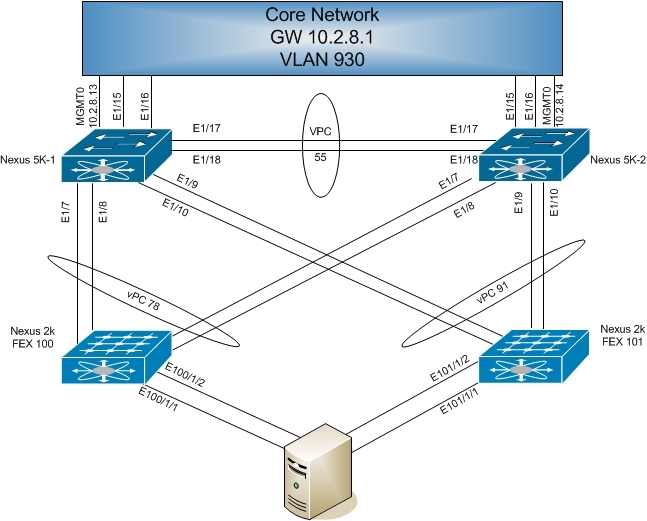 I'll configure EIGRP 1 for R2 and R3. 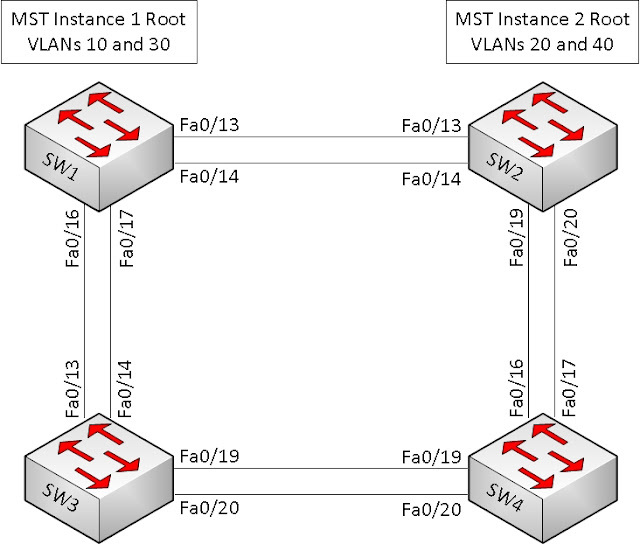 Now, I'll look at the routing tables of each device. I notice that R2 and R3 neither have access to the loopback networks of R1. 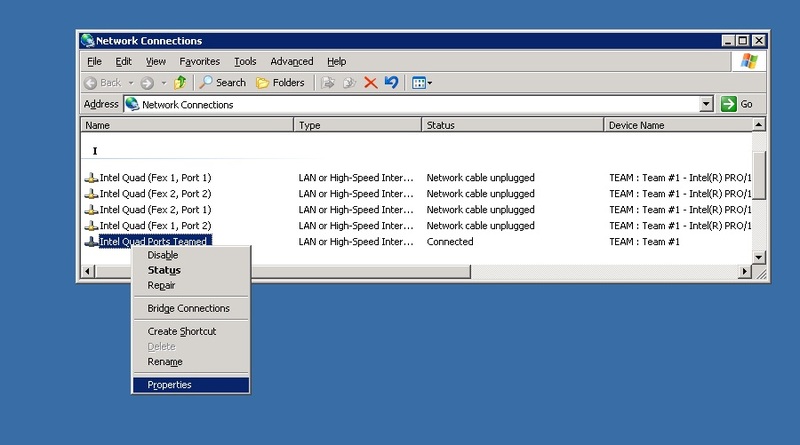 I also notice that there is no Gateway of last resort set for any router. 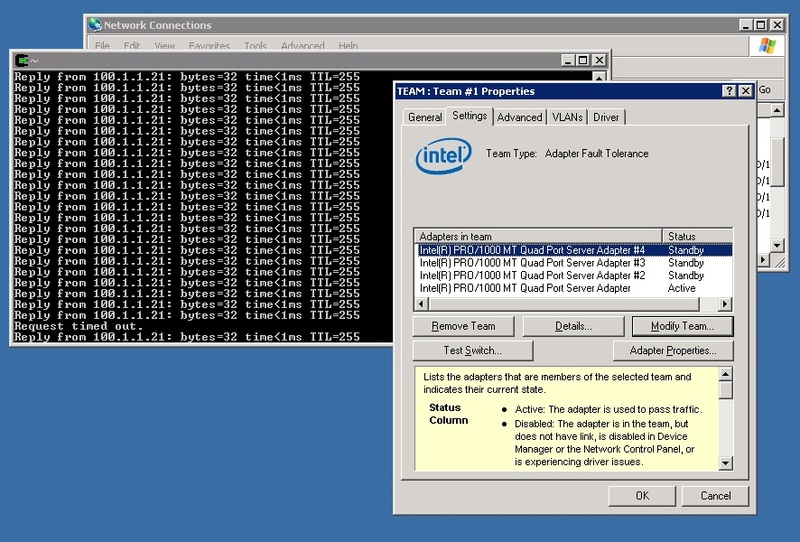 Now I'll verify EIGRP neighbors; Ensuring that the queue count is zero. If this value was not zero, I would need to troubleshoot the cause of an increasing queue count. Something I've seen asked several times is; what does the H value mean? 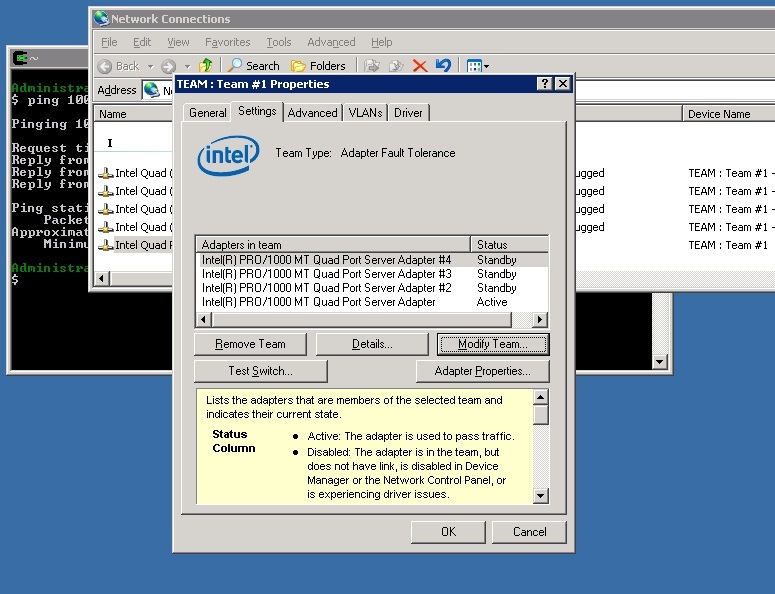 From Cisco's 12.4T EIGRP command reference, this column lists the order in which a peering session was established with the specified neighbor. The order is specified with sequential numbering starting with 0. 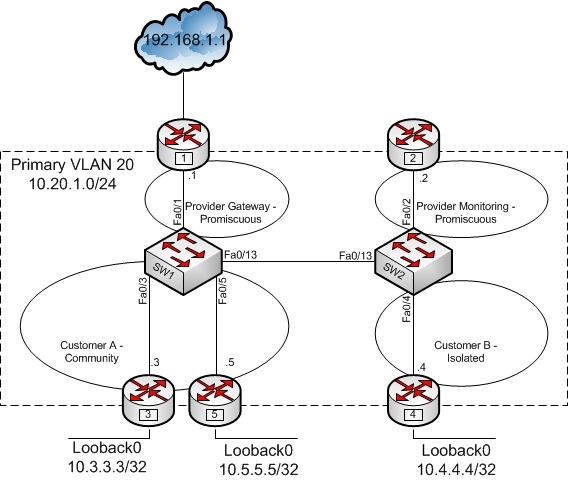 Now that the EIGRP neighbor relationship, topology and routing tables are displaying expected results, I want to configure MD5 authentication for EIGRP. Since I will be doing key rotation based on time, I will configure R2 as the NTP master with a stratum of 1, and point R1 and R3 there for time. .Jan 17 00:40:00.000: %SYS-6-CLOCKUPDATE: System clock has been updated from 08:27:01 UTC Fri Mar 1 2002 to 00:40:00 UTC Tue Jan 17 2012, configured from console by console. Now with time syncronized across the devices, I'll create a key chain two keys on each device. The first key will remain valid for use for the next 12 hours. At that point, the new key will become vaild, and will remain as such. Note that a space in a key string is a valid character. key 1 -- text "CISCO-NOW"
key 2 -- text "CISCO-LATER"
With the keys configured on each device, I will configure the interfaces for EIGRP authentication. I'll verify that EIGRP authentication is working properly with Key 1. I will check later to verify that the key change occurs at the correct time. Now on R3, I should see the 10.10.1.0/24 network leaked from the summary route. At this point, I'll set the NTP master clock to 11:40, and see what happens after lunch!